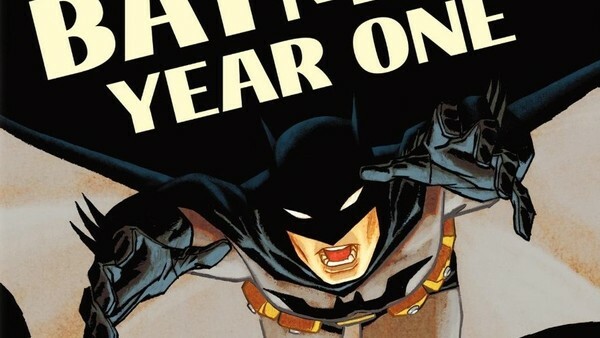 The Batman: Did Ben Affleck Just Tease Year One Story?! A Batman "starting out" story, eh? Did Ben Affleck just confirm the storyline for Matt Reeves' The Batman? For years, Warner Bros have played with the idea of adapting seminal comic run Year One into a movie. After Batman & Robin bombed, Joss Whedon, Joel Schumacher and Darren Aronofsky all pitched to various degrees, with the latter hired to write and direct Batman: Year One with scripting help from Frank Miller. 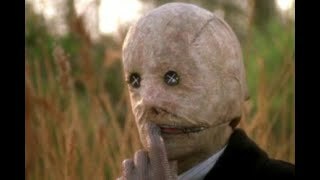 Aronofsky's vision was deemed... not right by Warner Bros and they instead moved on to Christopher Nolan's Batman Begins vision, which actually also used Year One as a vague reference point. It seems that the studio might still want to make the same story a reality - and probably in a purer sense than Nolan delivered, since he made a superhero action movie rather than a comic book one. Or at least, that's the implication of what Ben Affleck has just been saying about the project. "I'm looking forward to it. They've got a great director. They're doing a kind of, I don't want to give away anything because they get... but they're doing a young version, a more starting-out version with a younger guy... I'm sure it will be great." We knew there was a big suggestion that Matt Reeves wanted a younger actor, but that "starting out" suggestion is slightly different. That suggests that they're looking at something like Year One for inspiration. 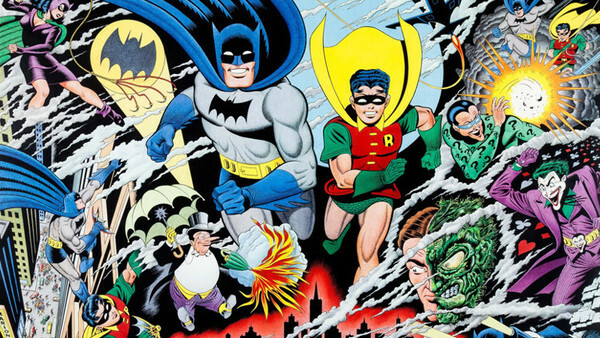 If the rumours that Reeves is making another trilogy, a sort of early years arc would be great and as long as it didn't chart Batman's entire career, it would be different enough from the Dark Knight trilogy to get a pass. The Batman is scheduled to be released on June 25, 2021. What do you want to see from it?